For applications requiring slitting, cutting, trimming or chopping metals, plastics, wood or fabrics, our wear resistant tungsten carbide can help improve your productivity while lowering tooling costs. 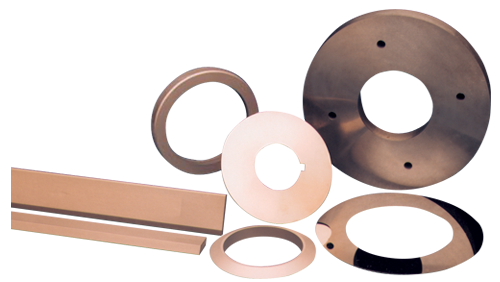 Numerous tungsten carbide grades are available from Hydro Carbide. Our technical staff can assist you select the one grade most suitable for your application. Whether you require an edge that is razor sharp or resistant to chipping, Hydro Carbide has a product grade that will meet your needs.